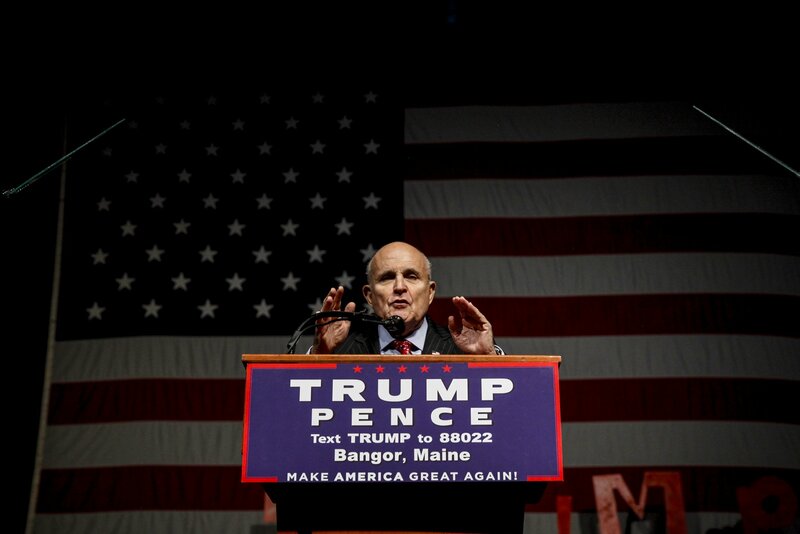 Donald Trump's lawyer Rudy Giuliani refuted rumors that the president had banned him from making television appearances, as the former New York City mayor seems to have ceased his usual tour of the media circuit in recent weeks. Rumors swirled after Giuliani made a series of missteps in interviews with NBC's Meet the Press and CNN's State of the Union on January 20. He said that talks to build a Trump Tower in Moscow may have lasted until November 2016, a claim that directly contradicted Trump's own version of events. Trump addressed the comments himself at the end of January, telling The New York Times that Giuliani was wrong. Now, a report by Axios citing unnamed sources suggested that amid unhappiness about how Giuliani had handled himself, the president may have ordered that he stop making television appearances after the January 20 gaffes. Giuliani responded to the report head-on, telling Axios that he has not heard any complaints about his television appearances from the president. 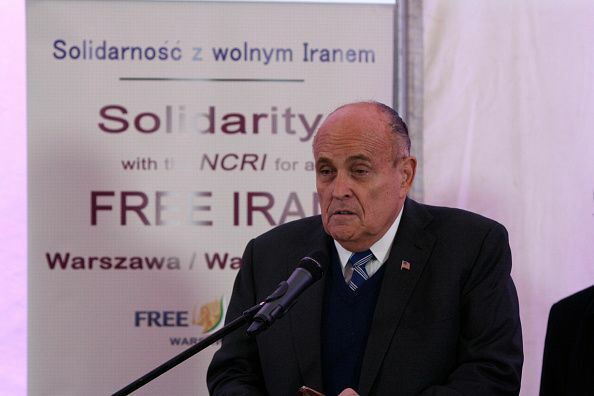 Giuliani told the outlet that his on-air absence had been a conscious decision made in preparation for the release of special counsel Robert Mueller's report on his investigation into Russian meddling in the 2016 election and possible conspiring with the Trump campaign team. 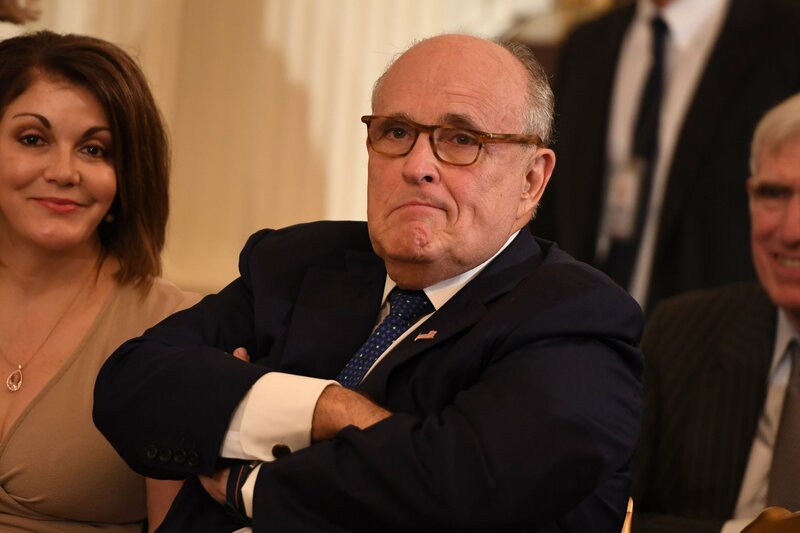 Giuliani told Axios: "About a month to a month and a half ago we decided, because we thought the Mueller report was imminent in the next four or five days, that it would be better not to comment until the report was filed or made public. Obviously those days have now expanded way beyond four or five days." Giuliani said he thought it would best to stay off television so as to not "upset the apple cart" and "create unnecessary, additional, needless friction" with Mueller's team. 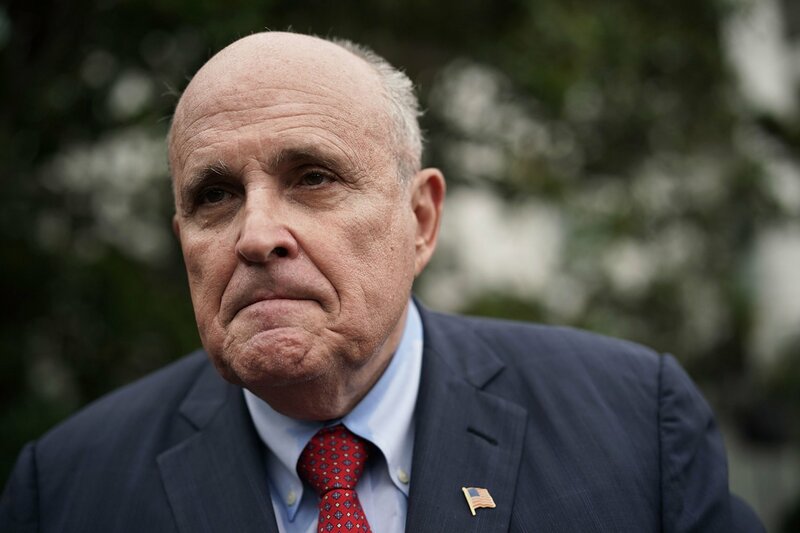 Asked whether he believed such a "cease-fire" with Mueller's team would have a meaningful effect on the Mueller report, Giuliani told Axios that he believed it would. "We've had, over a period of time, after we were very tough, we've had…what we regard as very fair decisions, and some that aren't as fair. So we see that there's the capacity to go either way." 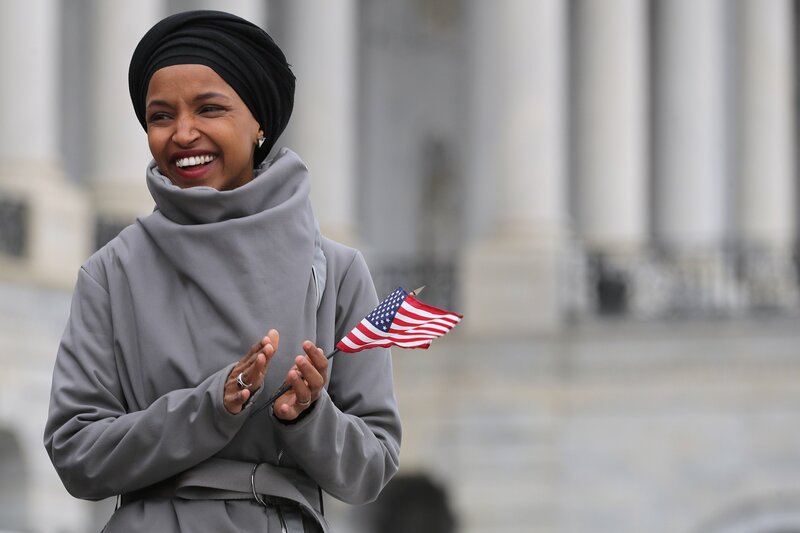 On Thursday, the House voted 420-0 in support of a nonbinding resolution to encourage Attorney General William Barr to make Mueller's report public. Trump backed the congressional calls for transparency in a tweet on Saturday, writing: "On the recent non-binding vote (420-0) in Congress about releasing the Mueller report, I told leadership to let all Republicans vote for transparency. Makes us all look good and doesn't matter. Play along with the game!" 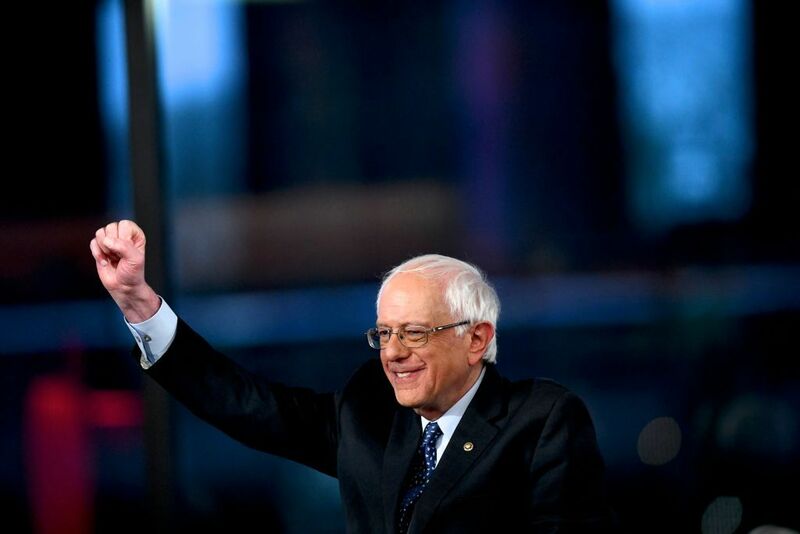 Despite the unanimity in the demand for transparency, the measure is nonbinding and has no legal sway over what information Barr, Mueller and Trump would be required to release to either Congress or the public.